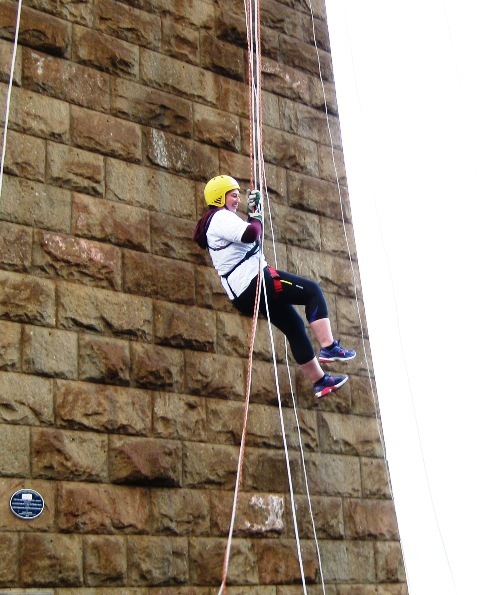 Many congratulations to Shona, Alastair, Karen, Stephen and Morag for taking on the Forth Bridge Abseil last weekend to raise funds for Brain Tumour Action and CLAN. 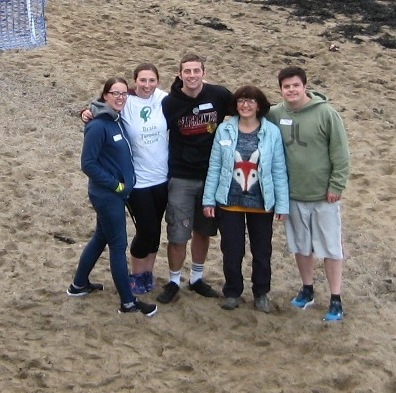 Shona and Alastair lost their sister Caroline to a brain tumour and have been fundraising all year in her memory. It was a wonderful achievement for them and the whole team – thank you so much.